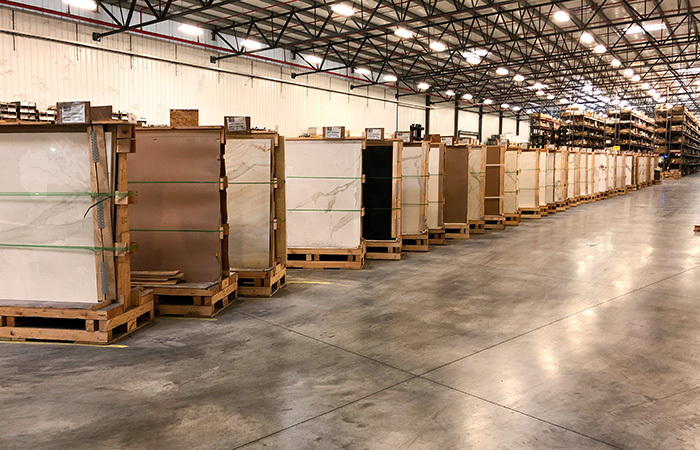 Stonepeak is proud to announce the launch of its first domestic production line dedicated to porcelain gauged panels and to be the only manufacturer to introduce this innovative technology to the USA. Lochwood’s pronounced grain pattern delivers the rustic atmosphere of a country setting. This US made porcelain tile wood replica is introduced in big plank rectified sizes with mosaics and trims. 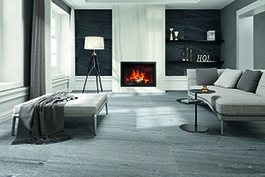 Infinite Wood porcelain tile collection is a sophisticated, contemporary, clean wood look in large sizes that elevates the profile of any setting adding an air of elegance. Available in both classic and contemporary shades, all made in the USA. 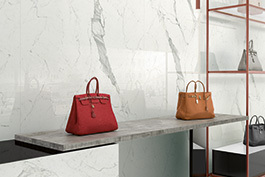 Large sized porcelain tiles with a clean, streamlined look. 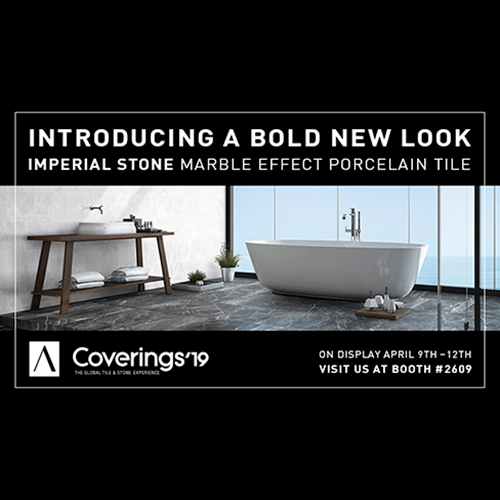 The natural simplicity of the classic marbles enhanced by a great attention to graphic details for elegant, sleek floors and walls. Order a sample to see which one of StonePeak's amazing products is the right for you. Find the nearest StonePeak store. Catalogs, brochures and product certifications and information documents. 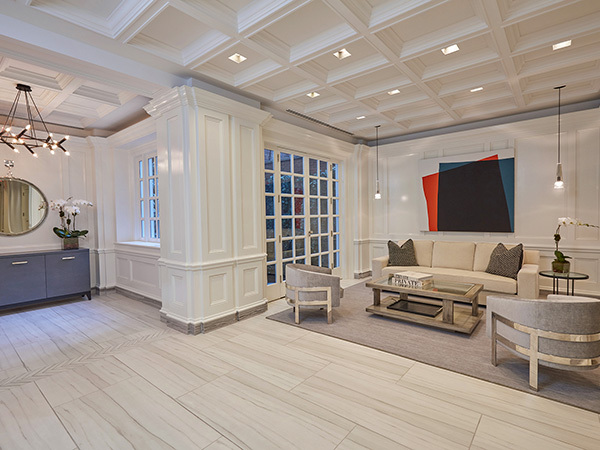 Porcelain “gauged” panels produced in the USA. Eight amazing colors in huge sizes available in four patterns each, perfect for stunning, seamless floor and wall applications. 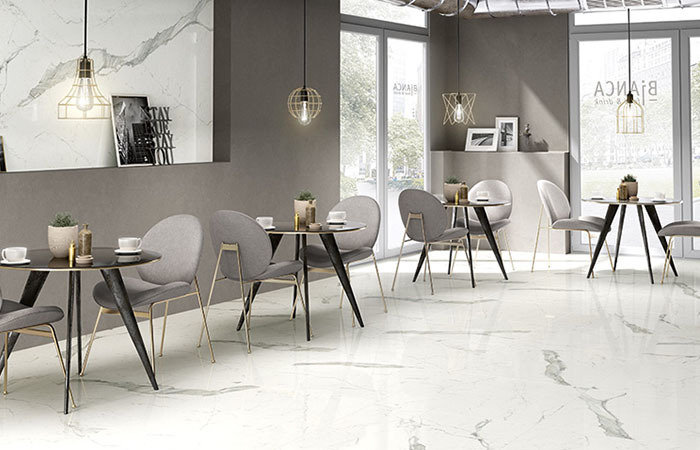 With a clean and contemporary look that replicates volcanic rock, this US made porcelain tile collection finds its ideal setting in both commercial and residential projects. 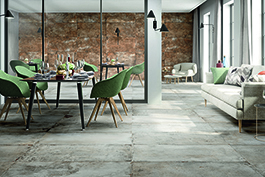 A porcelain line that replicates the look and feel of aged concrete with just the right amount of roughness. The five neutral colors have a high variation in shade and pattern. Made in the USA. Travertine revisited, this US made porcelain tile collection is a classic with a twist to satisfy both country and metropolitan tastes. 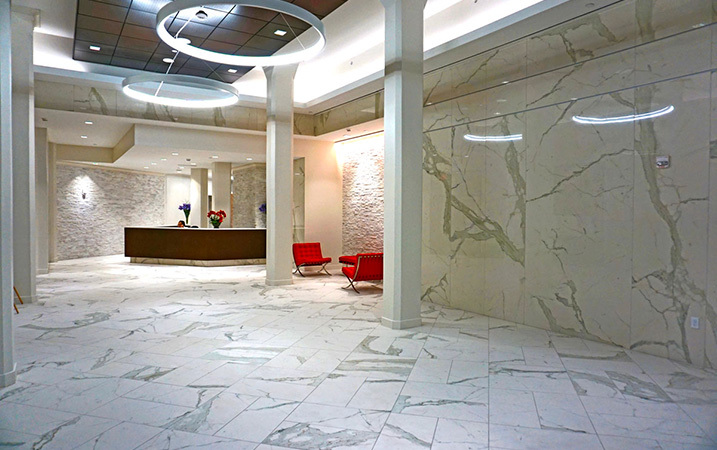 A wide variety of elegant mosaics gives endless décor possibilities. Visit us at Booth #2609. April 9th-12th, 2019. 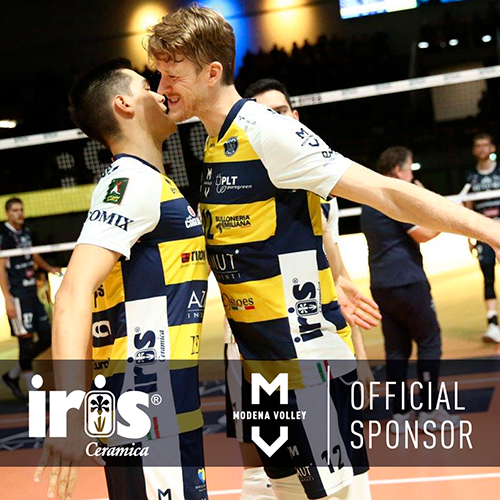 For the second year in a row Iris Ceramica is official sponsor of Modena Volley, a team that has been playing in Italy’s top men’s volleyball league, Serie A1, for many years and now includes two players from the American national team, Micah Christenson and Maxwell Holt.. 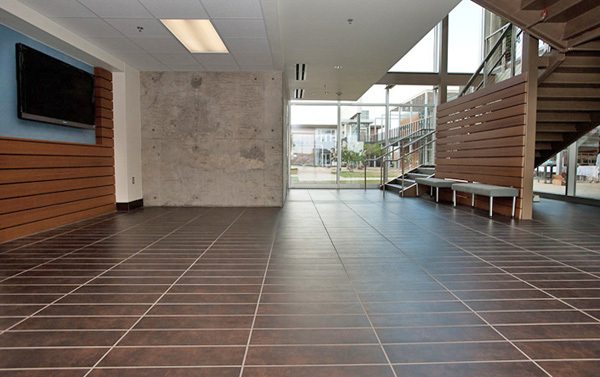 The leading porcelain tile manufacturer invests $70M into expansion of U.S..